Awakenings of spiritual interest are a direct result of spiritual dryness. Many church organizations, having once begun in the Spirit, find themselves unwittingly sliding into the flesh. When correction comes through the Holy Spirit and the Word of God, revival occurs. The revivals of the 18th Century were a result of that Godly correction. Though not confined to the American Colonies, the first awakening, fueled in part by the sermons of George Whitfield and Jonathan Edwards, had tremendous ripple effects that shaped American history for many generations. While much of the first “Great Awakening” was a wake-up call to the church and revival in its truest sense, the second awakening toward the end of the 18th Century was more of a harvest of the unchurched and likely a direct result of the first. This is what naturally happens when sheep are fed. They reproduce. In fact, in today’s world we might call them “reproducers,” but in the 18th Century they were known as “revivalists.” They were men who had no boundaries regarding who should hear the Gospel. 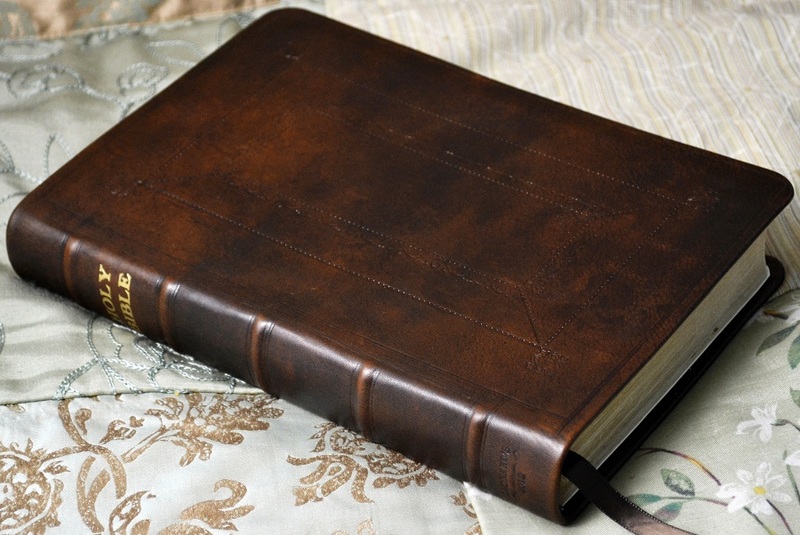 The Bibles they carried, preached from, and wept over were bound in sturdy leather, with just enough elegance to blend in with the average book of the day. 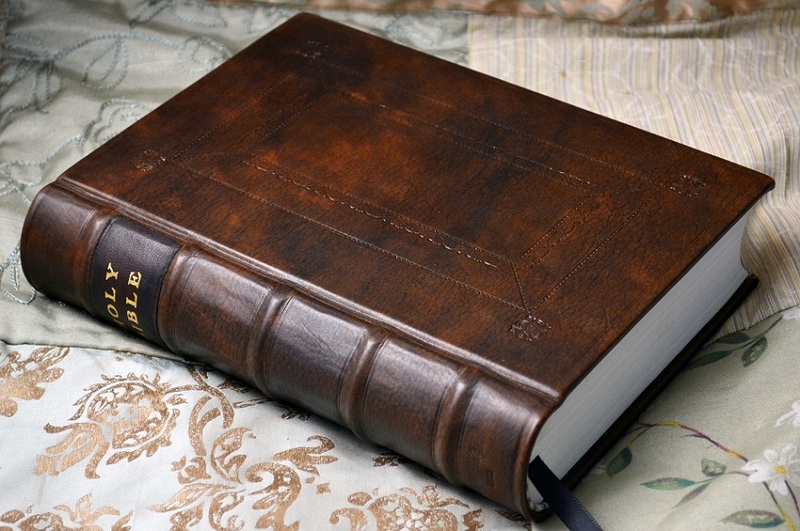 In a sense, the Revivalist’s Bible was a reflection of their ministry: simple, yet inspiring. The design of our 18th Century Revivalist’s Bible includes what some have likened to a door. Yes indeed, an open door, fitting anyone who believes in an open Gospel.